Beer, chili, football …these are a few of our favorite things. Not all chili needs meat. 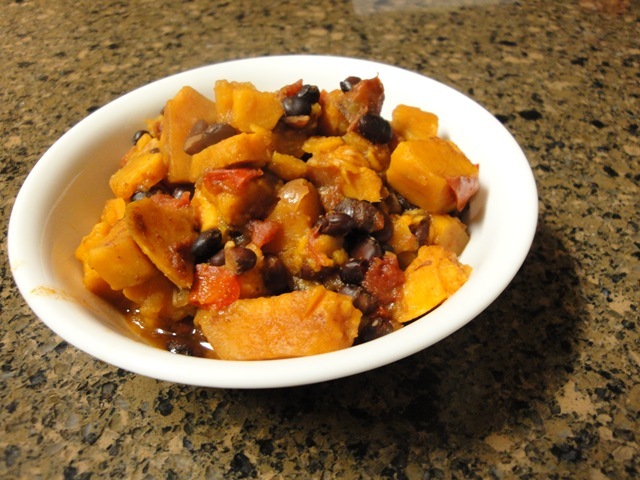 Sweet potatoes are deliciously in season right now and with the holidays and football Sundays upon us we thought we’d share an excellent recipe from the archives. 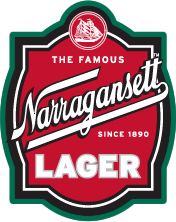 This one calls for Gansett porter in it as well. Just in time to warm you up. Enjoy this one tonight. It only takes about an hour with prep and you’ll need just one pot. Heat oil in a heavy large saucepan or Dutch oven over medium-high heat; add onion. Reduce heat to medium, and cook, stirring occasionally, about 10 to 15 minutes or until tender. Add peppers, jalapeño, and sweet potato; cook, stirring occasionally, 5 minutes. Stir in garlic, and cook about 1 minute. Add chili powder and next 9 ingredients; stir and cook 1 minute. Add tomatoes, beer and corn. Simmer, uncovered, about 30 minutes. Stir in beans, and continue to cook 10 minutes. Remove bay leaf, and stir in lime juice. Garnish, if desired. Serves abouy 6 people and feel free to include your favorite sourdough bread or corn chips for dipping. on Sweet Potato Chili With Gansett Porter.